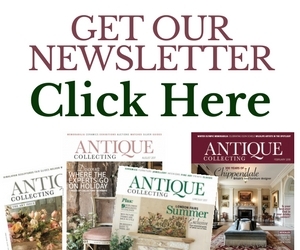 In this month’s Antique Collecting, we have a distinctly festive flavour – getting you in the mood for the season with some cracking articles and news from the world of antiques and art. Vintage baubles and artificial trees can be worth a pretty penny, writes Tracy Martin giving a guided tour of the decorations that are in demand. With the weather turning colder, we go behind the scenes of a new exhibition looking at ice skating and also catch up with a collector of vintage skis. 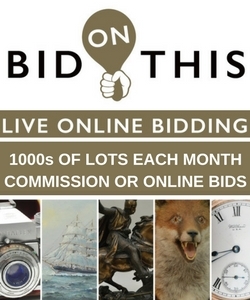 What excitement does the antiques and art market have in store for the coming year? We pick the brains of seven specialists who share their predictions. A new museum opens soon celebrating the colourful creativity of commercial posters– our writer takes a closer look at the genre, focusing on its leading exponents. Beautiful rugs created by hand by the Turkmen tribes of Central Asiaare recognised as being some of the finest from the region. Expert Brian MacDonald shares some stunning examples. Best known for his imaginative tapestries, the French artist Jean Lurçart also created stunning ceramics, as we visit a new exhibition showcasing his designs. For millennia chairs and power have gone hand in hand, a new exhibition assesses the impact of seat designand supremacy. What has been the whackiest lots to go under the hammer in 2018? Expert Paul Fraser puts forward some entertaining suggestions, including a celebrated British car marque beloved by Pope John Paul II! Barbara Holliday’s sensational collection of Modern British Art goes under the hammer in Essex soon – we shine a spotlight on the key works. 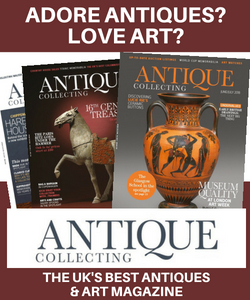 Then there’s our regular columnists sharing their views on antiques and art, such as Antiques Roadshow specialist Marc Allum who calls for a sensible approach to legislating the trade. Meanwhile, Charles Hanson is in nostalgic mood, looking back on a bumper 2018, which saw him land his first £1m auction! Do potential buyers have unrealistic expectations when it comes to haggling – dealer and writer Edd Thomas gives his viewpoint. There’s also our essential round-up of upcoming sales, along with news, viewsand expert advice on buying and collecting.